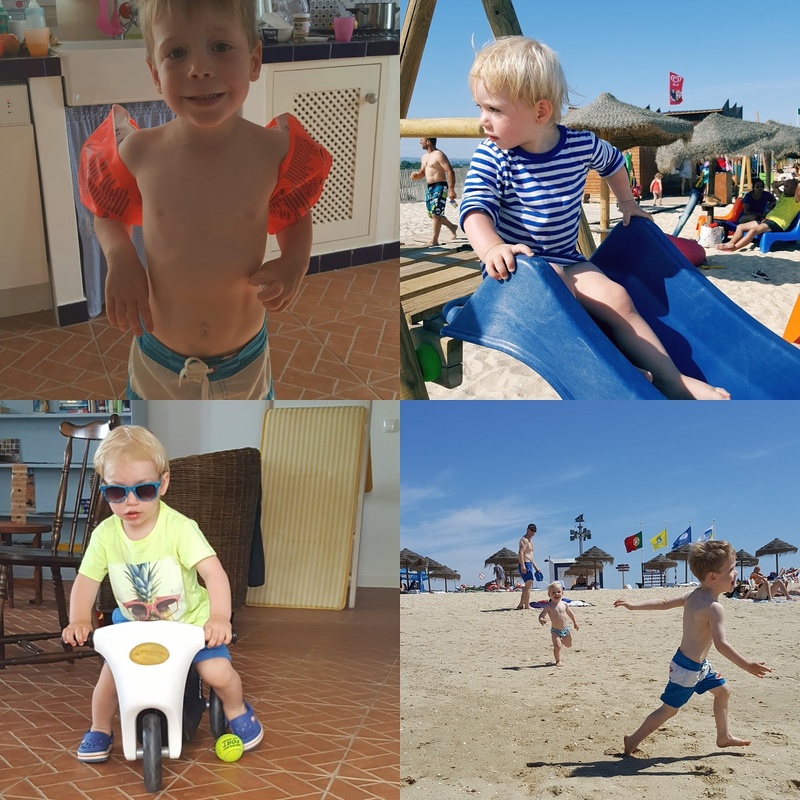 It’s taken me three years to face the fact AND embrace it: holidays are different with children. In the run up to our current break I was nervous. What if we just found it all a bit relentless? Why didn’t we go all inclusive with a kids club? And why are my children so loud in restaurants? I needn’t have worried – this has been our best family trip EVER. So much love for these little beasts. And thank you to Portugal for sharing your charms with us – we can’t wait to come back!